RegTech, risk-related and regulatory technologies are gaining increasing importance as one of the best options for financial institutions, by complementing internal security systems and combating financial crime. They provide institutions with new technologies to make them more competitive at the application, cloud, security and data processing levels. 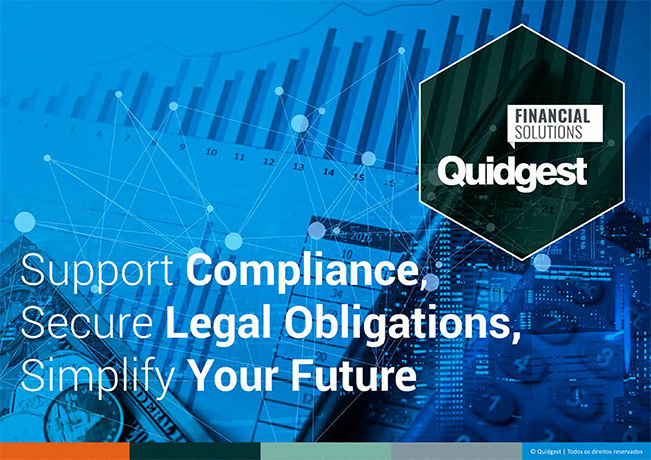 Quidgest understands the great challenges that arise, both in the financial market and within the regulatory environment, such as weighty regulatory developments or high compliance costs. Thus, we developed agile solutions that simplify the entire regulatory process and ensure faster and more efficient processes and services. These solutions enable us to respond, with a high degree of efficiency, to all legal and control needs. 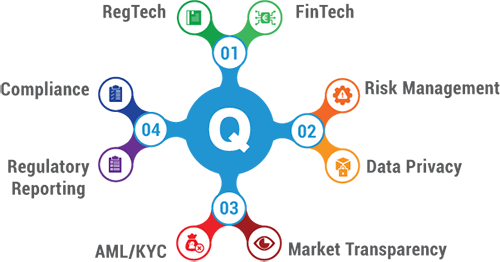 In the banking sector, Quidgest acts as a tool provider that supports banking and financial institutions in their legal reporting obligations. Our solutions respond to changes in both portuguese and international legislation.